The streets are alive. People everywhere. Locals, foreigners, tourists, businessmen, workers, advertisers. A wonderful mix of ethnic groups and culture. The air is buzzing constantly and from the stairs next to you rises the unmistakable scent of the Tube. Yes, finally, I’m in London again. There’s something to this metropole that has been fascinating me ever since I was three years old. An inner pull towards that place, all over the North Sea, that probably will never fade entirely. This time was the first time I’ve not spent with my family overseas or with typical tourist attractions. 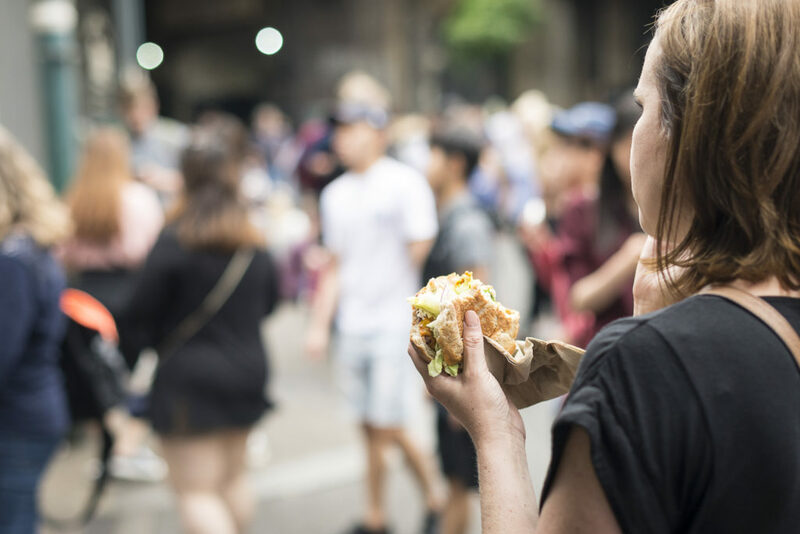 It was the first time I’ve been there just to let my feet carry me, wherever we’ve wanted to, curiously peeking into small alley, sticking our noses into new markets, eating our way through pubs, booths, bars, and breakfast buffets. Enjoying a long-needed change of scenery from everyday life. The Travelodge just next to the Tower was a perfect place to discover the city from anew. A five minute walk to the next Tube station and the Tower itself and—even better—with a new favourite pub right next to the hotel’s entrance. Only a few stairs or a lift ride away from the rented room. I don’t know what it is that always makes us choose a bustling pub at our first evening at a new place. 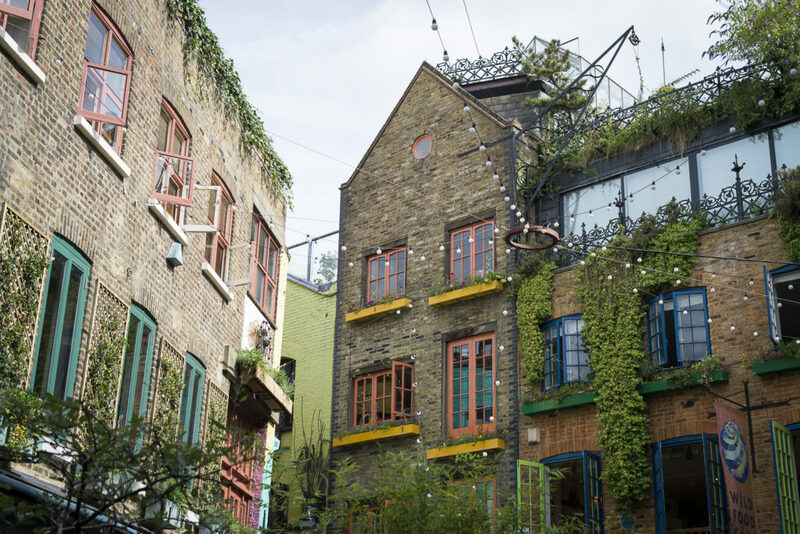 The connection to the locals, the promise of soulfood and an invigorating beer, a breath of everyday city life and the comforting jumble of the local language all around? Whatever it is; is it good we always end up coming back and back again. 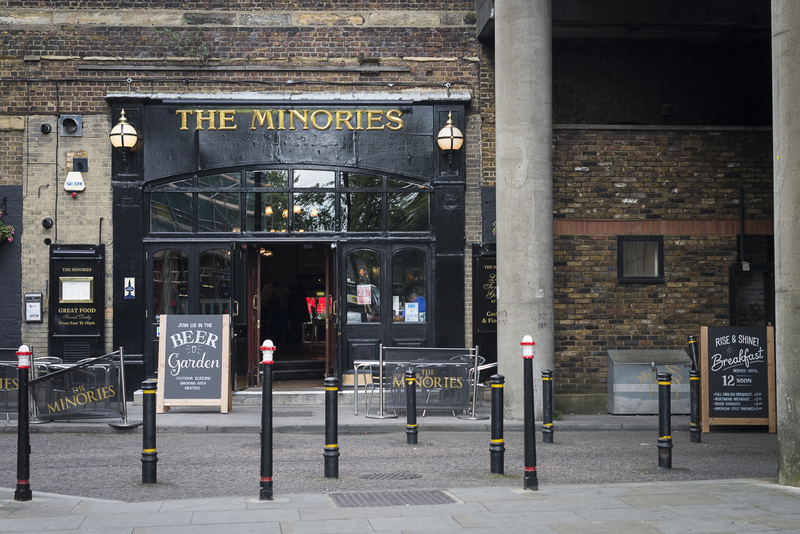 Like to the Minories with it’s wonderful collection of burgers, pies, desserts and drinks. Go there on a Thursday or Friday evening from 5pm till 8 pm for a Pornstar Martini (Absolut Vanilia vodka, Passoã, passion fruit purée, pineapple juice and lime, served with a shot of Galanti Prosecco) and another cocktail of your choice for the price of one. Yes, the martini is as sinfully delicious as it sounds like. 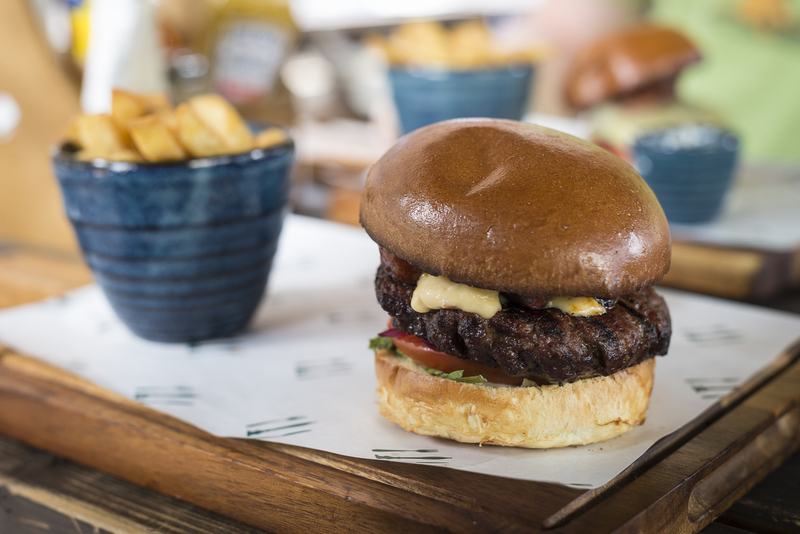 Also try their burgers and the salted caramel & chocolate bar. 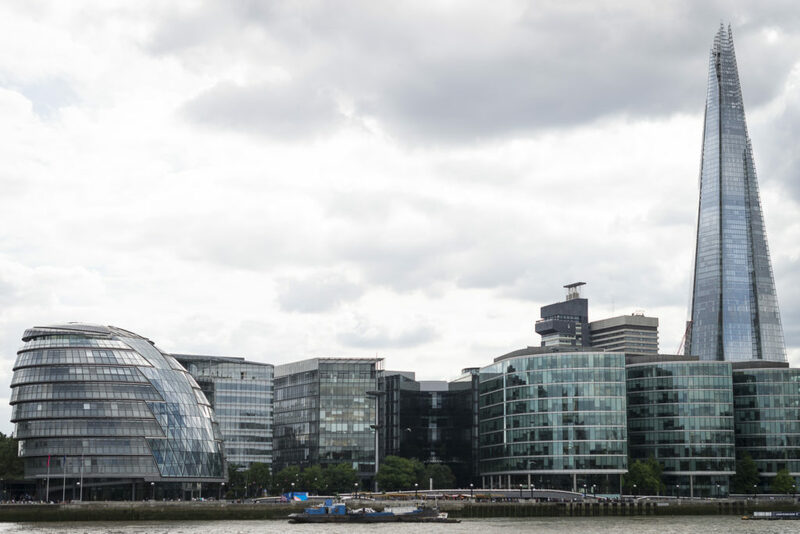 If you do visit the Tower you will come across one of the Wagamama restaurants all over town. 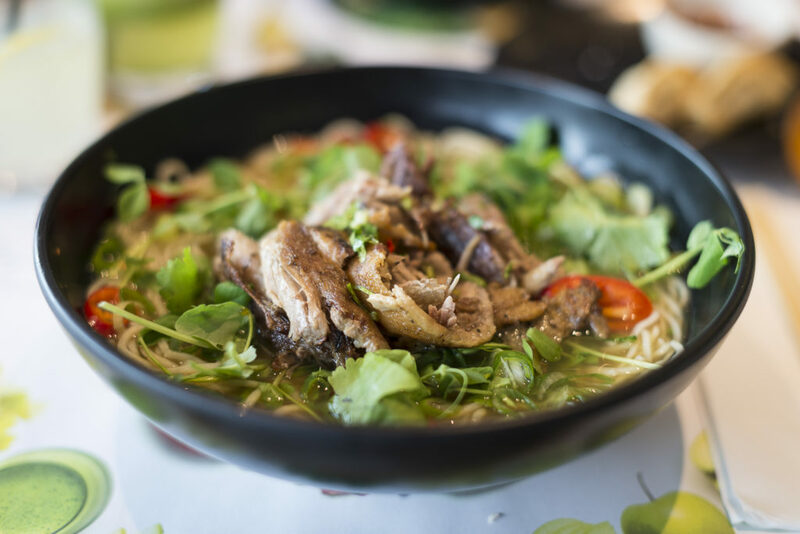 Inspired by Japanese ramen bars and Asian food in general they serve delicious dishes, snacks, and juices with a nice twist, that leaves you with a refreshed feeling and a happy belly. 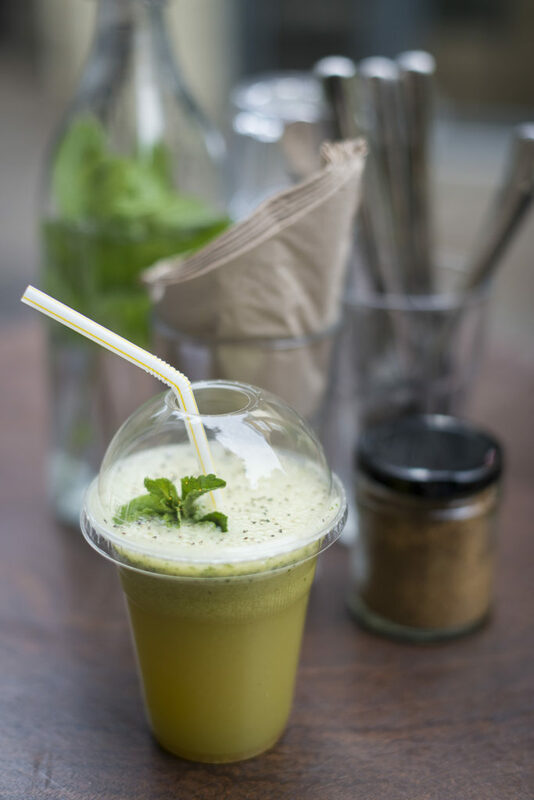 The lollipop prawn kushiyaki and the grilled duck ramen have taken a shine to us, as has the repair juice with kale, apple, lime, and pear. Order the mini cake selection for dessert or trust our favourite choice and directly go for the white chocolate ginger cheesecake. Yum! 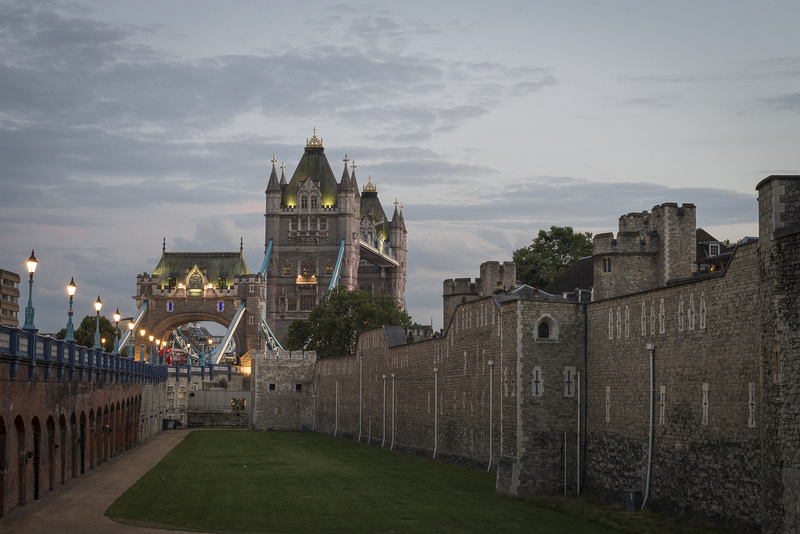 Let’s leave the area around the Tower and go into the heart of the city around Leicester Square and Piccadilly Circus. There are places there that will always have my heart, starting with Foyles (my most favourite book store with a house-own café) on Charing Cross Road, Forbidden Planet on Shaftsbury Avenue (a must for every geek with a penchant for comics, books, or mangas—for games visit Orcs Nest, 6 Earlham Street), and Chinatown between them. 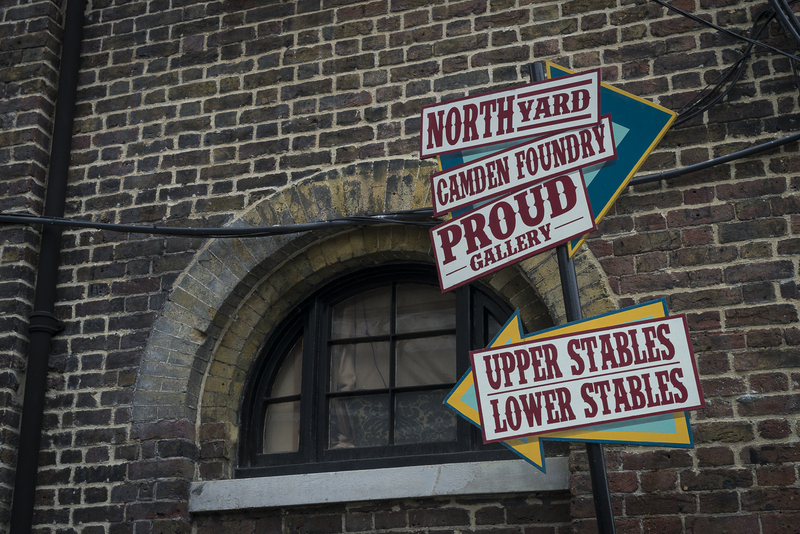 This time we couldn’t help ourselves to visit a few filming locations. Kingsman: The Secret Service got me hooked a few weeks ago and we visited one of the tailors in Savile Row that still has the Kingsman lettering on one side of its entrance sign, as well as the logo in the display window. 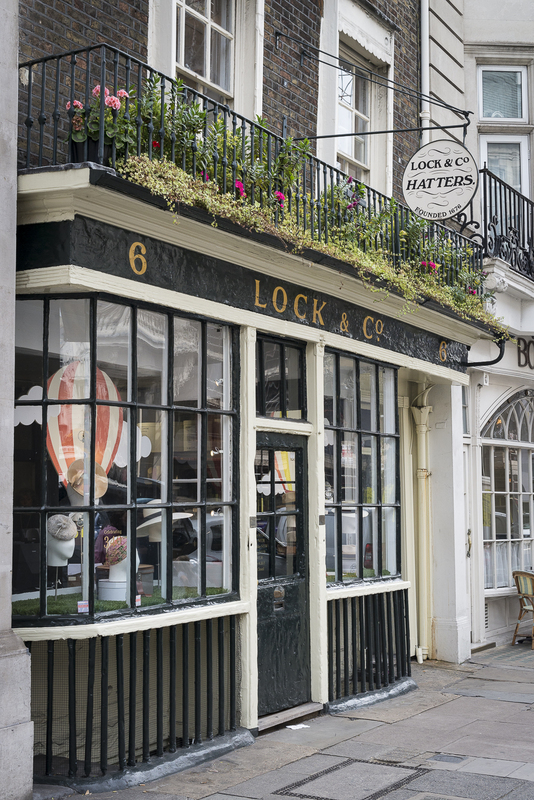 And since St. James Street isn’t too far from Piccadilly Circus as well, we also went to visit one of the most traditional hatters in London, Lock & Co. Hatters, where people like Charlie Chaplin, Sir Alec Guinness and Winston Churchill got their headwear. What a great store. 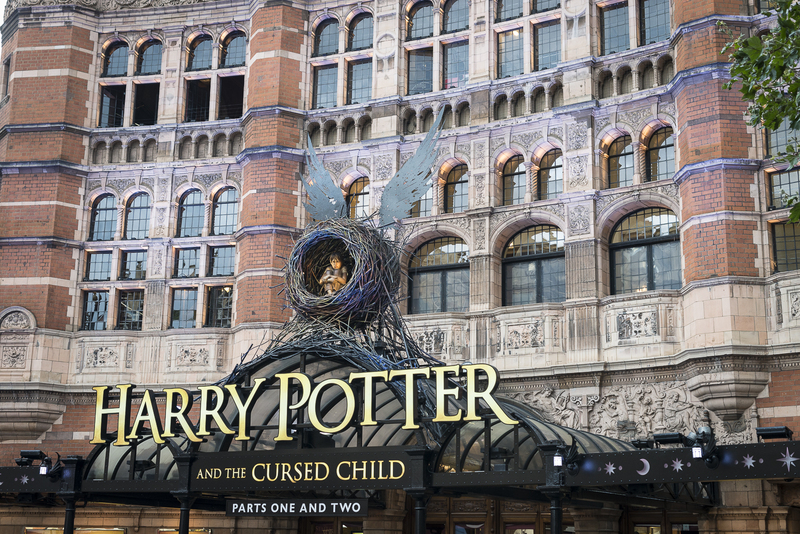 Also, (if you are a Potterhead) there is Harry Potter and the Cursed Child playing at the Palace Theatre, Shaftsbury Avenue, currently. We didn’t get any tickets for the premiere sadly, so we haven’t watched it. But it’s a valid reason to go back. A new place to eat at we found by mere accident while we waited for the Forbidden Planet to open. 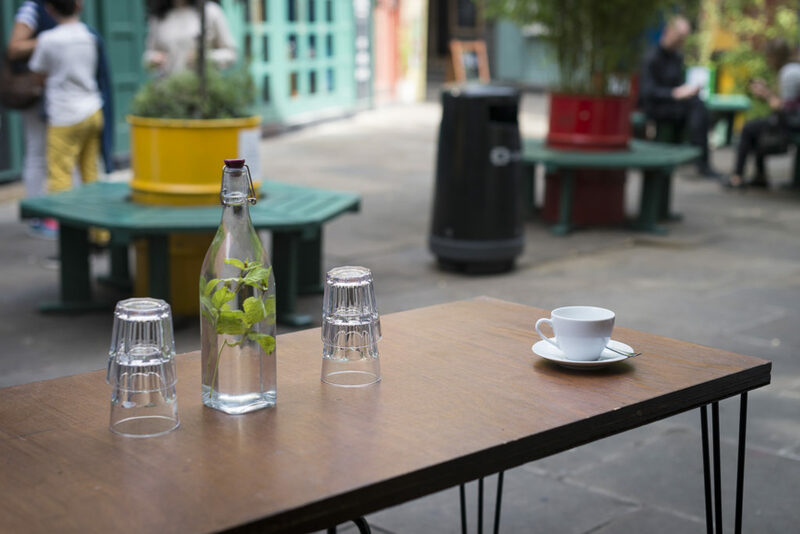 You find SaladPride in one of the hidden inner courtyards, 2 Neal’s Yard, and it is a wonderful oasis of calm and amazing smoothies, salads, and a great scenery—right next to one of the busiest streets in London. Just sit down, relax, and slurp a pear & lavender or mint & cucumber smoothie or an antidote juice and be amazed by the vibrant colours and wonderful people around you. 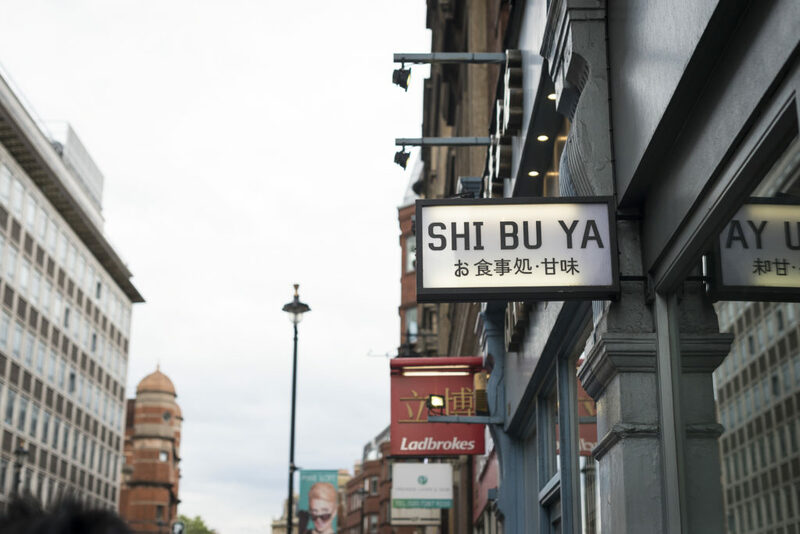 Another great place we fell in love with, almost too late during our stay, is the Shibuya Soho, 110 Shaftesbury Ave, right at the outskirts of Chinatown. If you are looking for a traditional Japanese place to eat at, you will want to go there. What almost held us back during our first visit were the prices…what we didn’t know though, was that they included everything a traditional Japanese menu is about: miso soup, pickles, more pickles, sauces, and the „main dish“ you choose. Let’s just say we almost wept because we dared to try it only on our second to last evening in town. The food was more than amazing and we were reluctant to leave it behind. Go with the shabu shabu, a fondue-like dish with broth, any kind of gyouza that speak to you, or the sashimi don. Or invest a bit more and go for the fish plate with daily specials that I sadly don’t know what it’s called anymore, but that already looks so amazing it makes you swoon. Also have a green tea. 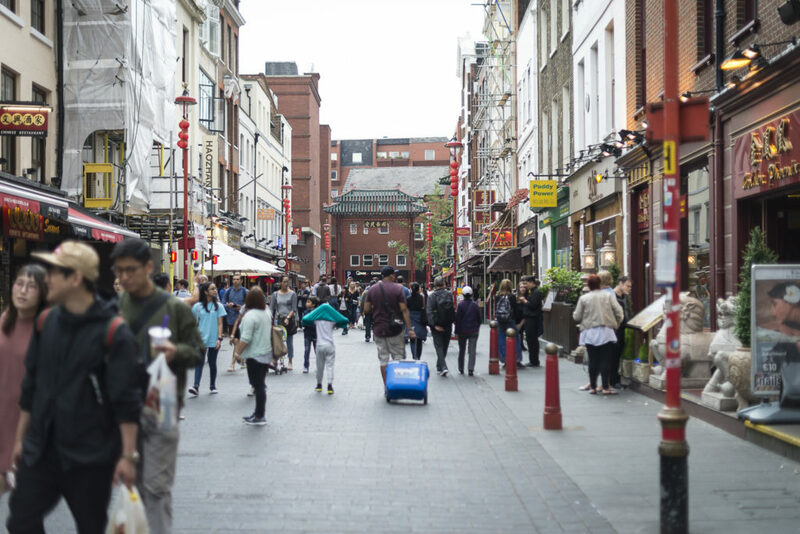 If you fancy Chinese on the other hand, go into one of the alleys next to it and settle for one of the places in Chinatown. 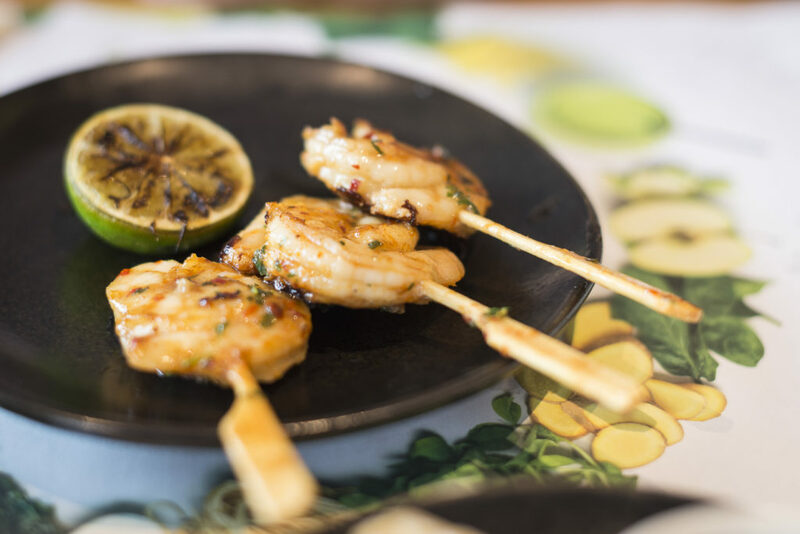 Order some dim sum, a Peking duck dish or a Cantonese pork speciality, may it be ribs or crispy grilled belly. You won’t regret it. Next stop: Brick Lane and Camden Market.